GUELPH, Ontario – This January, students from the Upper Grand District School Board’s Beyond Borders program are hosting a charity gala to raise funds for important medical causes, both local and abroad. 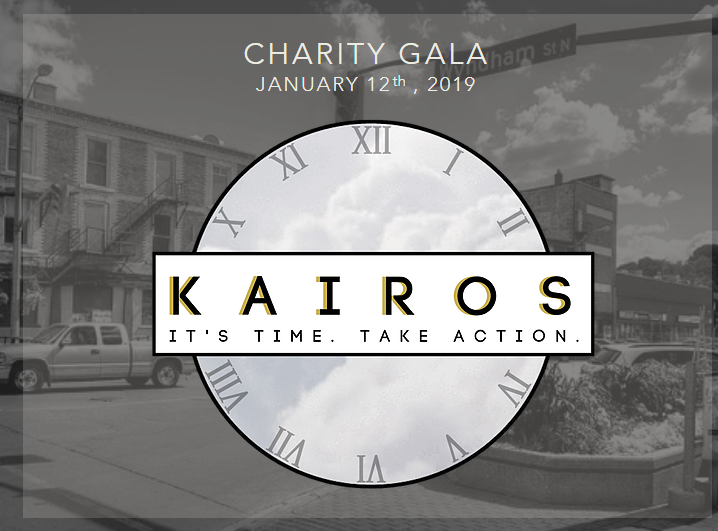 On January 12, 2019, the Kairos charity gala will be held at the River Run Centre in Guelph. The annual event is student led, organized and run by Beyond Borders youth. This year’s gala will feature performances from musicians Alysha Brilla, Megan Bonnell, and Lauren Roy, and poet Wali Shah. The event is an opportunity to bring together members of the community to support three causes: Guelph General Hospital, Mount Sinai Hospital’s Twin-to-Twin Transfusion Syndrome unit, and Doctors Without Borders. The gala will also feature guest speakers, fine food and a silent auction. Beyond Borders is an off-site business-learning program, with bundled courses in Business, English, Math, and an elective credit. Beyond Borders offers an opportunity for enthusiastic and community-minded grade 12 students to enjoy a unique semester that will truly prepare them for the future. The program focuses on leadership development, business, math, global development and sustainability, with an emphasis on team-building, skill development, and experiential learning. Visit the Beyond Borders website for more information.